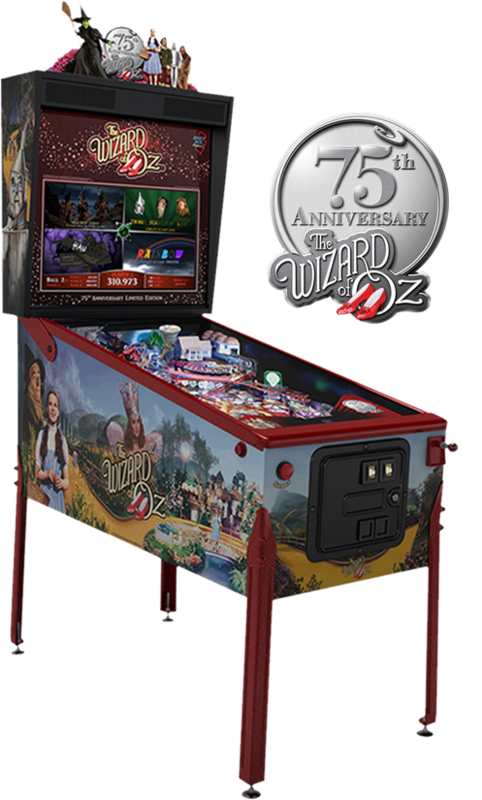 The Wizard of Oz (75th Anniversary Edition) Pinball Machine * | Fun! BRAND NEW. In production right now!